Addonface is a social network website with a platform for promoting business, websites and blogs as well and it free for everyone, you can create pages, groups, forums, articles, blog, watch movies, live chat, buy and sell your items for free. 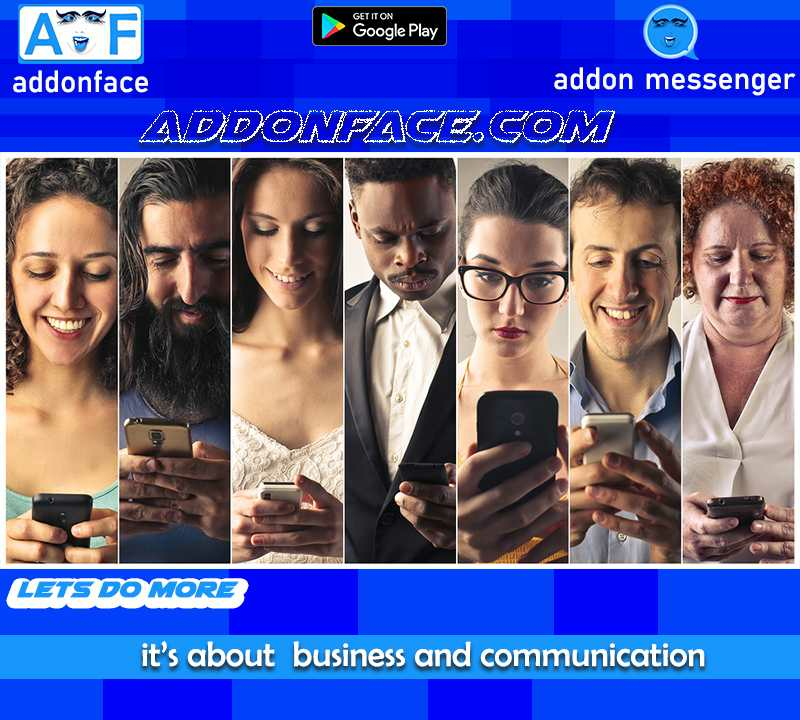 We want every member of addonface to promote what they do from personal business to their company, To make their friends and family know and also do business with them. Also to help every member on addonface to promote personal made products like T-shirt, shoes, African made, anything you can think of that a person or a group has come up with. To make communication easy in business; on addonface you see what you need, chat with the person one on one, you can also use video call to see the person, take a picture of him/her that you can use to search for him when needed. 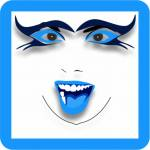 Addonface is a social network website with a platform for promoting business, websites and blogs as well, free for everyone, you can create pages, groups, forum, articles, blog, watch movies, live chat, buy and sell your items for free. Let the world know what you have for them.